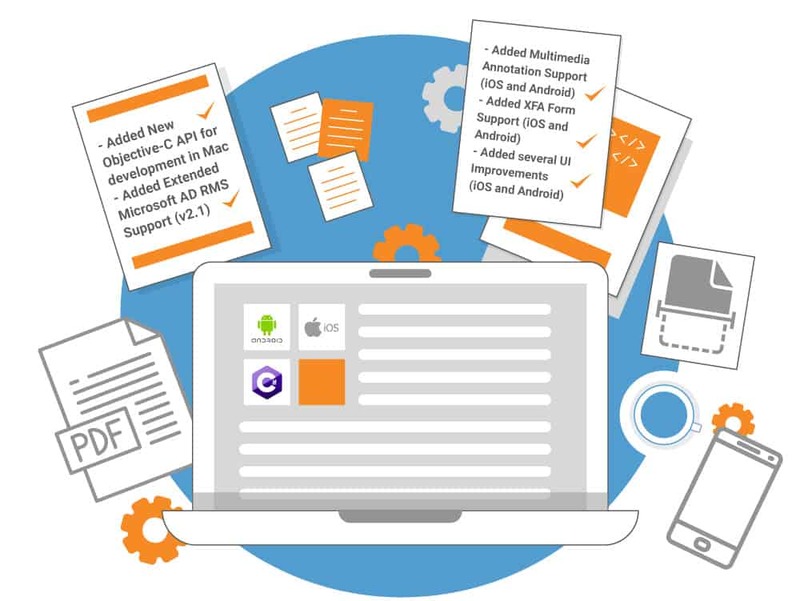 Foxit PDF SDK 6.2 introduces a brand-new Objective-C API for development in Mac, and extended support for Microsoft AD RMS 2.1. Additionally, in Android and iOS we have added UI improvements, full support for multimedia annotations (audio, video, and voice!) as well as full XFA form support. // Show original bookmark information. //Get bookmark root node or Create new bookmark root node. // Get first bookmark and change properties.